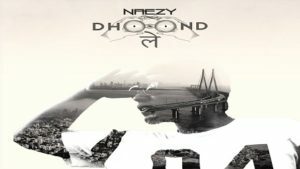 Dhoond Le Lyrics by Naezy, Presenting Brand new Song Sung & written by Naezy. The music Of new hip-hop song Given by Karan Kanchan. 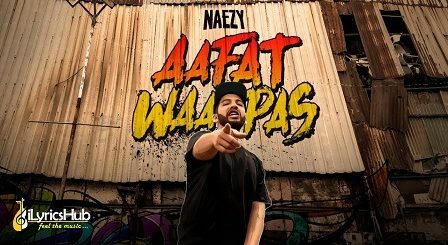 Tum Sab K Liye Laaya Maine Geet Yeh!